Globaltraining has been selected by the ICA to be the Exclusive Approved Learning Provider in Cyprus for all ICA qualifications. 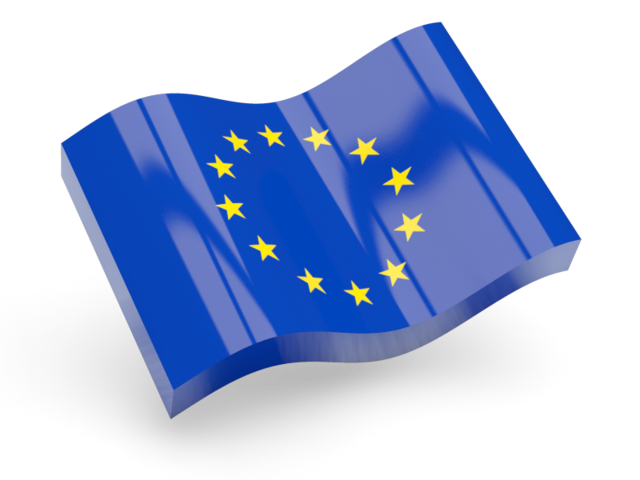 The International Compliance Association (ICA) is a professional membership and awarding body. 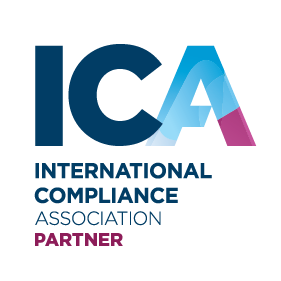 The ICA is the leading global provider of professional, certificated qualifications in anti-money laundering; governance, risk and compliance and financial crime prevention. ICA qualifications help compliance professionals develop relevant knowledge and best practice for operating within the fields of governance, risk and compliance, financial crime prevention and anti-money laundering (AML). Awarded in conjunction with the Alliance Manchester Business School, The University of Manchester, you can be assured that you are studying for a worthwhile qualification that is the benchmark of excellence. Study in face-to-face workshops around the globe (where workshops aren’t available, you can study via online learning ) with our learner-centric approach. Training is undertaken with ICA’s training provider International Compliance Training. Increase confidence and competence within your role. Gain the relevant skills and knowledge to ensure that you are supporting your firm and progressing your career. Submit the completed registration form at [email protected] and contact us at 22 841540 for any clarifications you may need. The challenge of managing transnational and international AML risks is one that demands an internationally ‘joined up’ approach and a common understanding of emerging trends. This course helps you develop best practice initiatives and prepares you to face present and future challenges, reducing risk. The challenges compliance professionals face mean it is vital to have the right knowledge and skills. This course will teach you all you need to know to approach your role with confidence, including understanding governance, risk and compliance; Ethics, Integrity and organisational culture and taking regulatory compliance to the next level. Qualified anti-money laundering (aml) professionals are in demand as organisations increase their focus on risk prevention. The ICA International Advanced Certificate in Anti Money Laundering provides all of the knowledge you will require to begin a career in anti-money laundering. The changing regulatory environment has resulted in a growing need for compliance professionals. The ICA International Advanced Certificate in Regulatory Compliance is suitable for those new to compliance or in a junior role and will help you develop a good understanding of compliance fundamentals. Workshops are highly interactive working sessions designed to ensure maximum learning effectiveness. All workshops are conducted by a leading industry expert with extensive experience of the financial services sector. All delegates are strongly advised to attend all workshops prior to sitting the examination to gain maximum benefit of the program. Advertised workshop dates are allocated subject to availability and may be subject to change. Workshop groups are limited to 25 students (18 for CDD courses) to maximize the study experience. Course materials can be accessed via your online learning platform for twelve months from the course commencement date highlighted below. We would recommend enrolling at least two weeks before the first workshop to give you sufficient time to familiarise yourself with the course materials and undertake any workshop preparation. Any of the ICA professional qualifications/certificates as listed here can also be taught in-house for your organization with the global leading industry expert tutors from the International Compliance Training. Please contact us at 22841540 and at [email protected] to set up a meeting to discuss the parameters of such course(s) based on your needs (level, content, dates, participants’ profile).